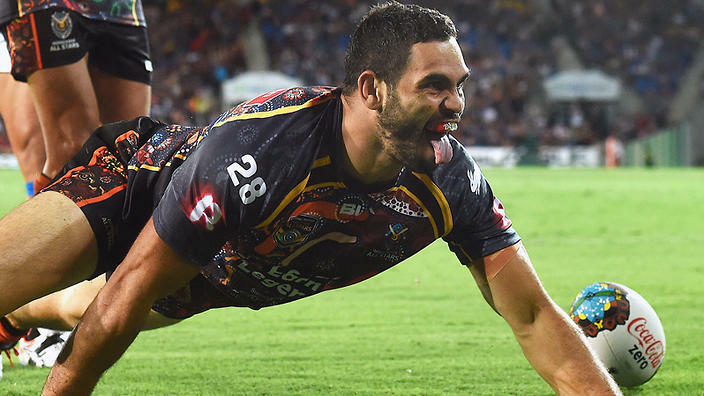 The legendary Greg Inglis has announced he will retire at the end of the 2020 season. Inglis confirmed via rabbitohs.com.au that he has two seasons left to play in his career with 2019 being his swansong in the representative arena. He will be 34 when he retires from the game. Inglis has played 39 Tests for Australia and 32 State of Origin games. “It’s what I’ve known. I feel like I have given everything I have to the game, and it’s given me everything that I have in my life,” Inglis said. “I’ve been fortunate to play with two fantastic clubs in the South Sydney Rabbitohs and the Melbourne Storm. “If it wasn’t for the Storm I would not have had the chance to fulfil my life’s dream. “At the Rabbitohs, and as I’ve grown older, I’ve become a leader, a captain and a mentor to the current and next generation of young Rabbitohs to wear this proud Red and Green jersey. “I’ve been fortunate enough to represent my country, my state, and my people and those are memories that I will cherish forever.